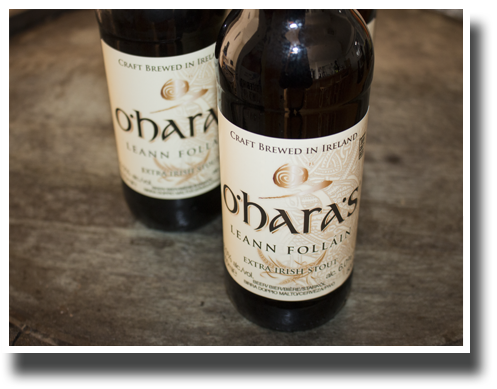 “This award-winning full-bodied and luxuriously smooth dry Irish stout brings one back to how Irish stouts used to taste” (John McKenna, Irish Times). 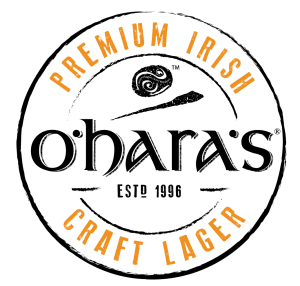 Bronze Medal winner at inaugural Dublin Craft Beer Cup in July 2013. Bronze at Stockholm Beer Festival 2008 and 2012. 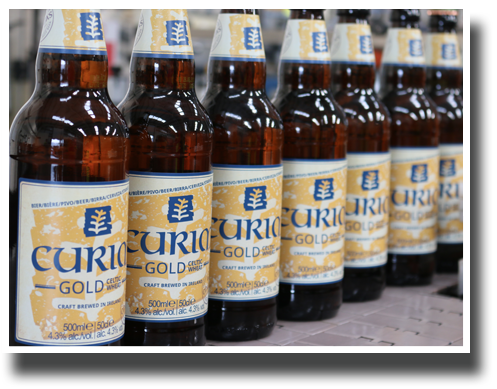 Silver medal winner Beer International Recognition Awards 2011 in Israel. Silver medal winner at the BTI World Beer Championships in Chicago, Jan ‘09. 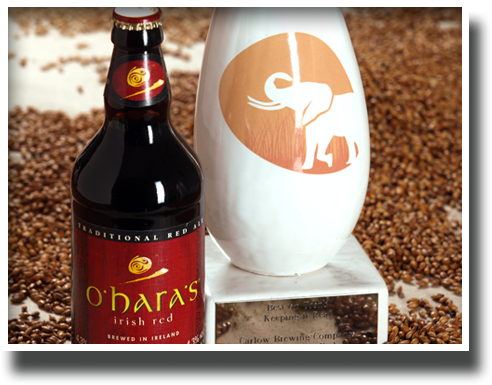 Championship Trophy & Double Gold Medal Winner – International Brewing Industry Awards 2000. 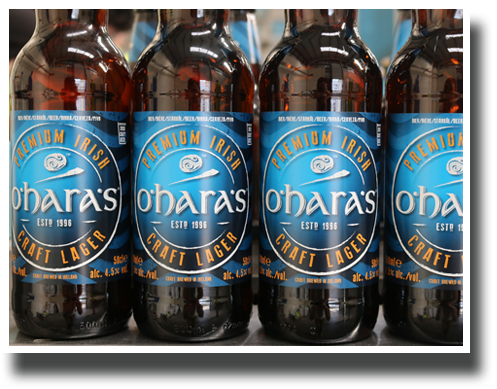 Grand prize winner – Best Beer 2010 voted by the members of IrishCraftBrewer.com. 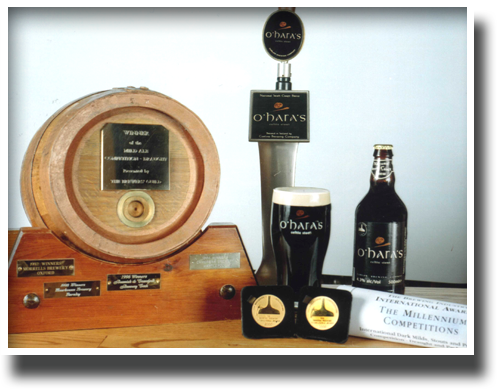 Gold Medal winner at the inaugural Dublin Craft Beer Cup in July 2013. Best on Trend Award for “Keeping it Real” – Marketplace 2010, Dublin. 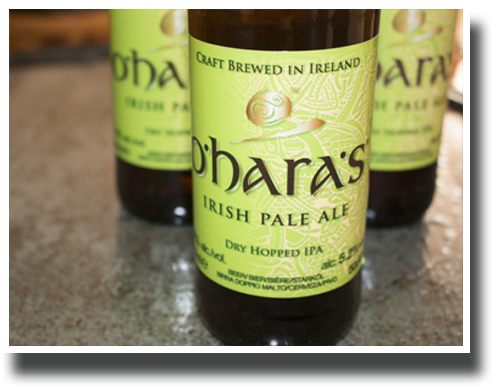 5 Star rating in The Irish Times review of stouts. 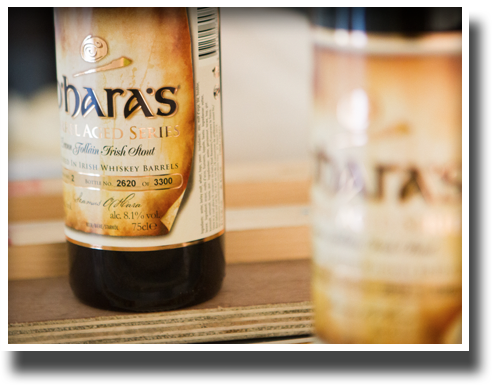 …“it’s “Extra” Irish stout is in a class of its own.” March 2009 by Conor Pope. 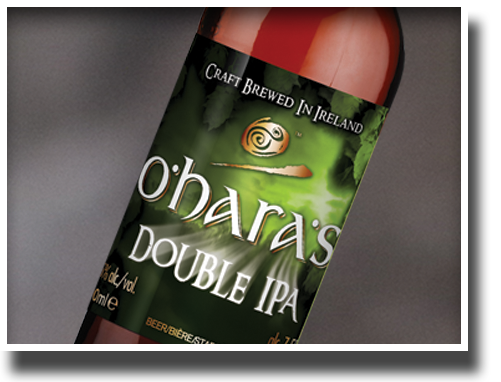 Silver Medal Winner at ‘Beoir’ Annual Irish Beer Awards 2013. Highly Commended at the International Beers Challenge 2009. Silver/Highly Commended at SHOP 2009 – Dublin. 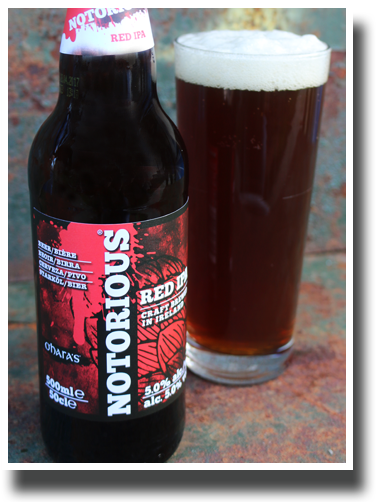 Selected as “one of the Worlds’ Ten Best Wheat Beers” by world renowned beer critic the late Michael Jackson.